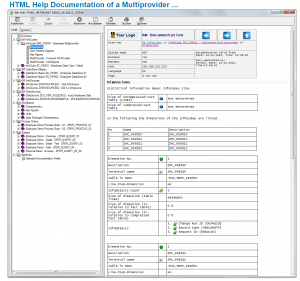 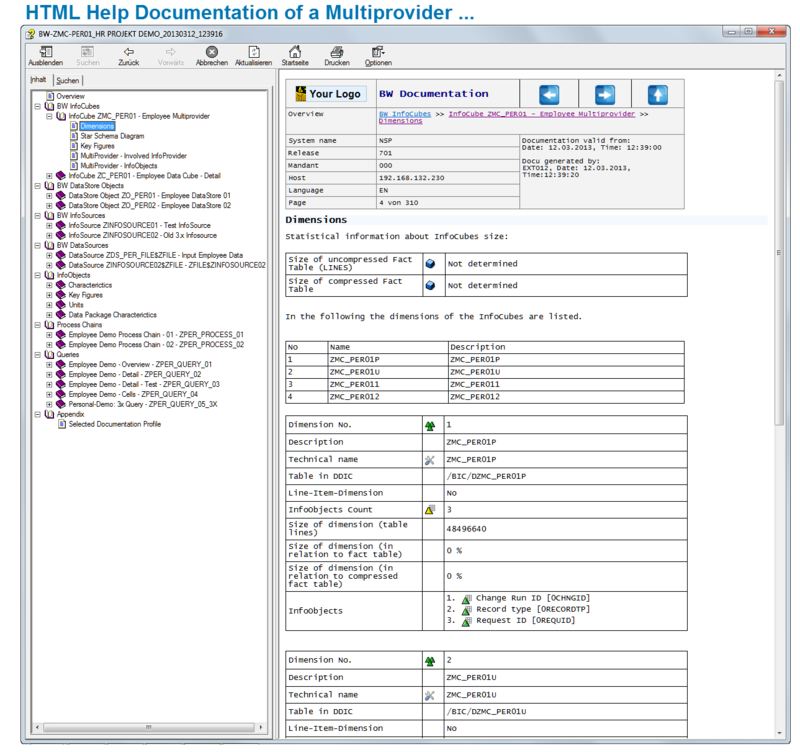 The CT-Modul analyzes Transformations (7.x) , Update rules (3.x) and Transfer rules (3.x). 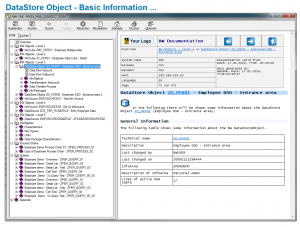 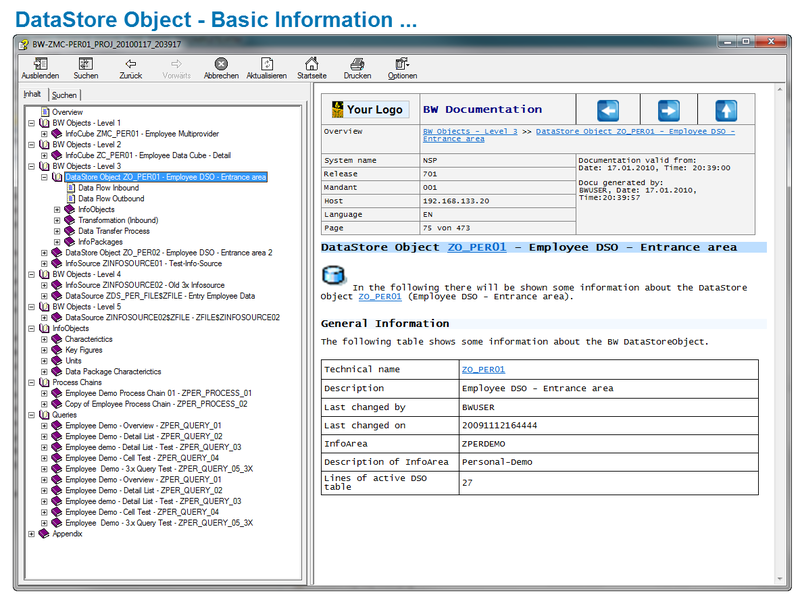 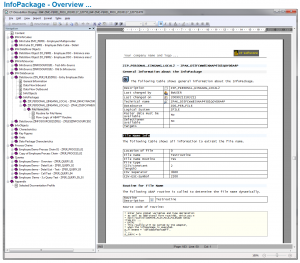 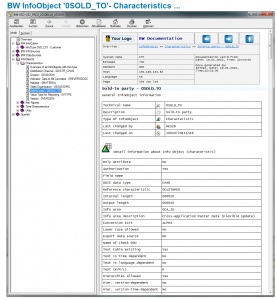 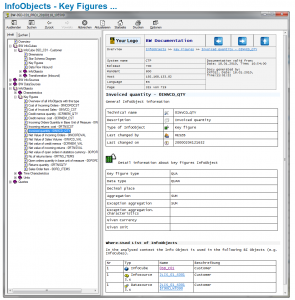 Supported Source/Destination objects are InfoCubes, DataStore Objects, InfoObjects (master data, texts and hierarchies), InfoSources and DataSources. 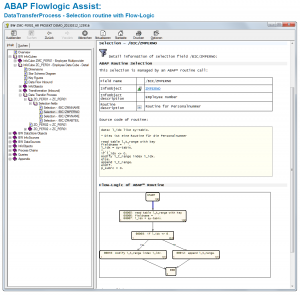 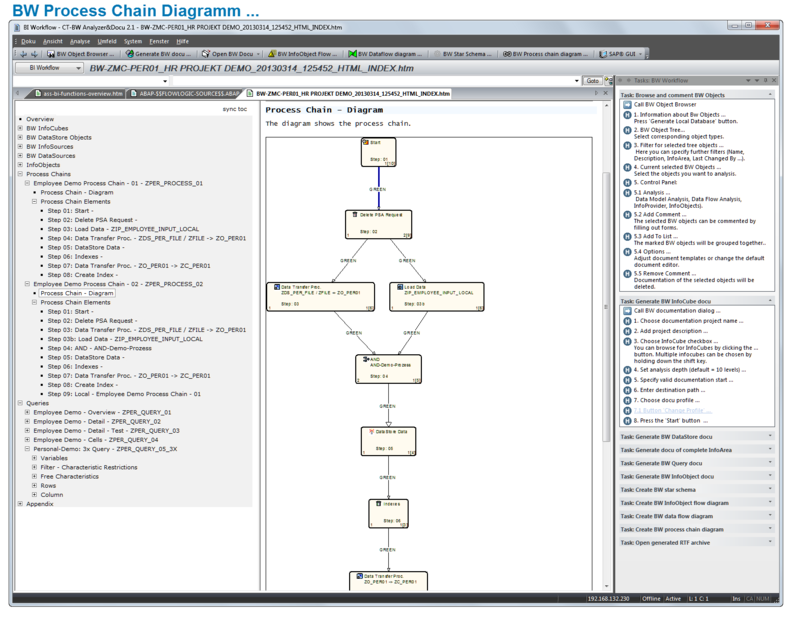 BW process chains can also be documented automatically. 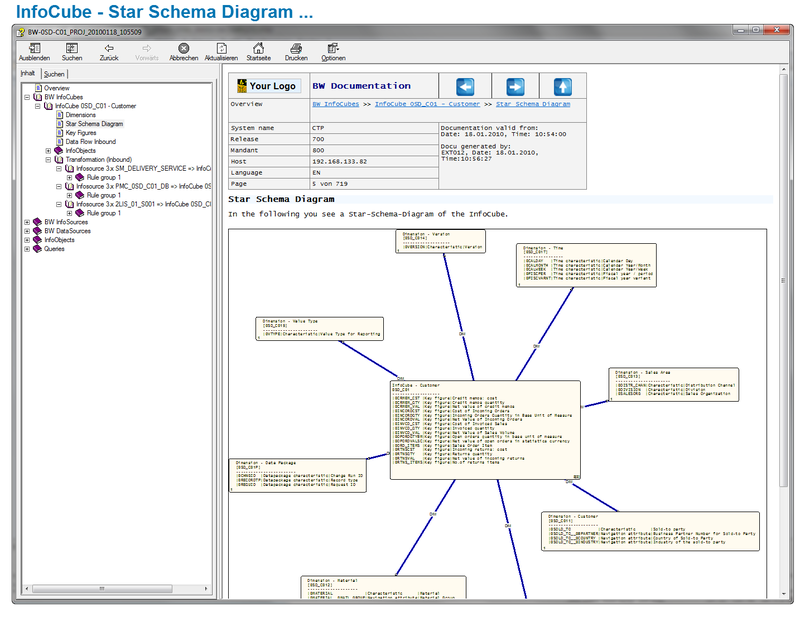 Each process chain is analyzed and displayed graphically. 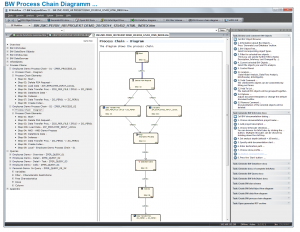 The elements of the chart are positioned with special routing algorithm, so that even large process chains can be displayed clearly and compactly. 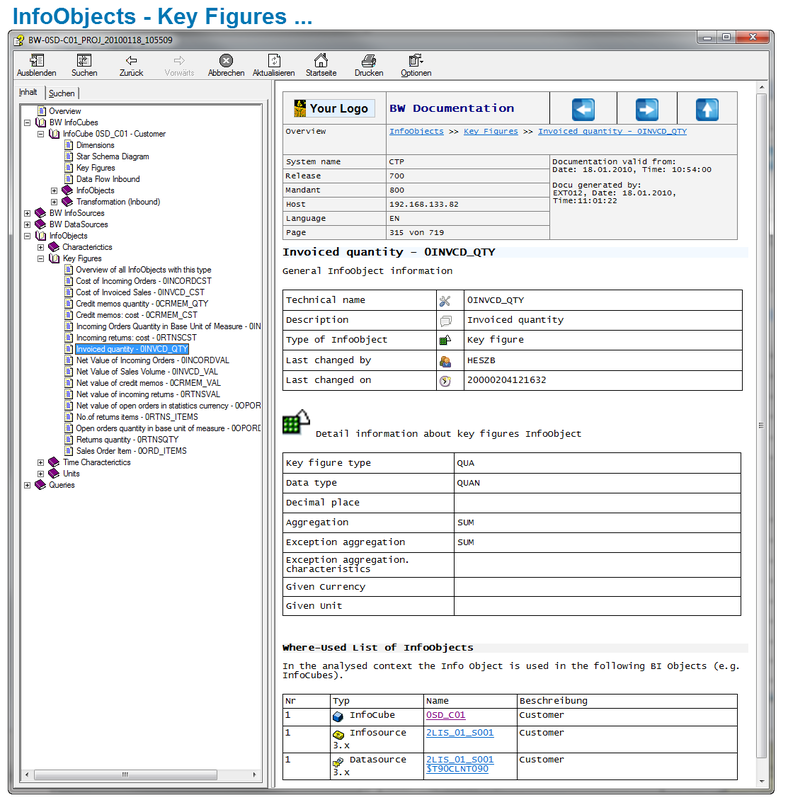 Each object in a process chain (e.g. 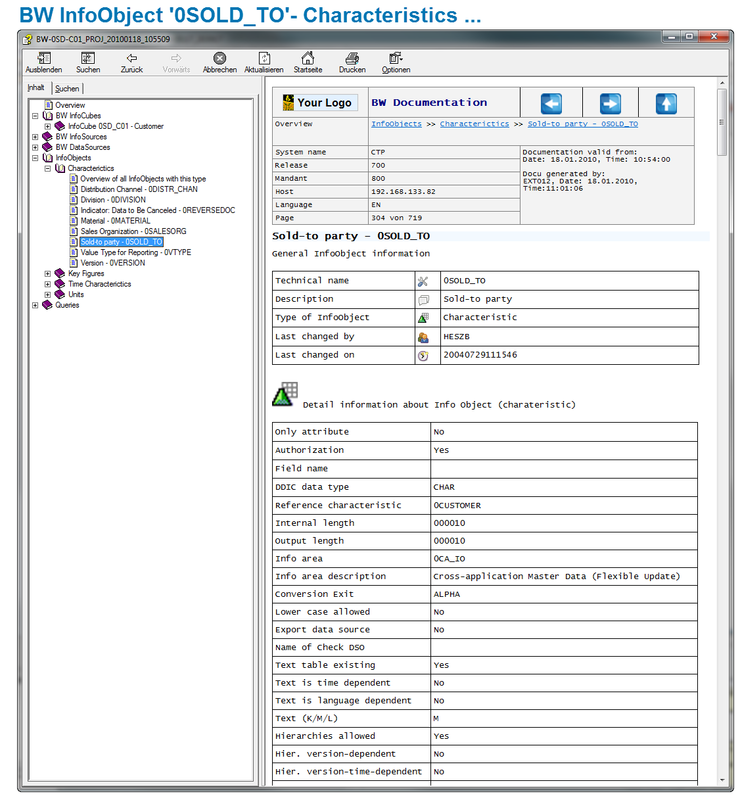 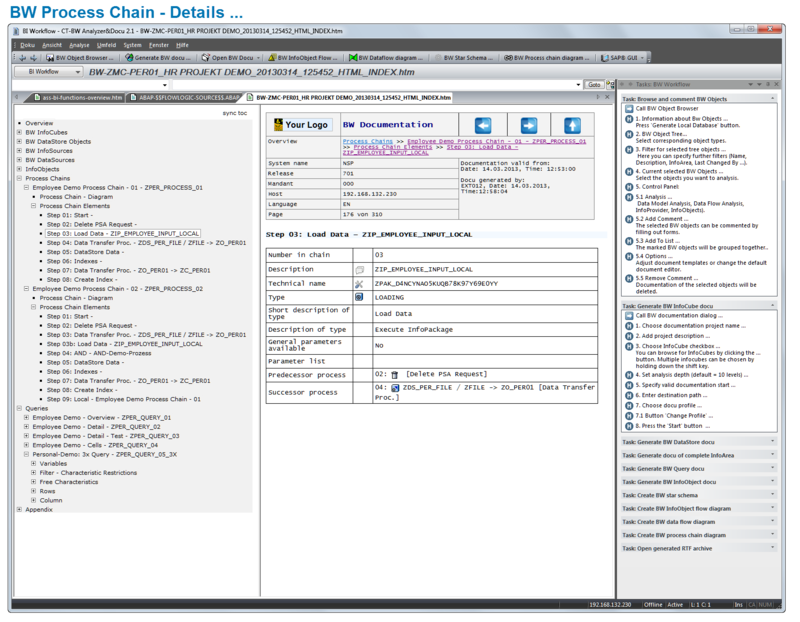 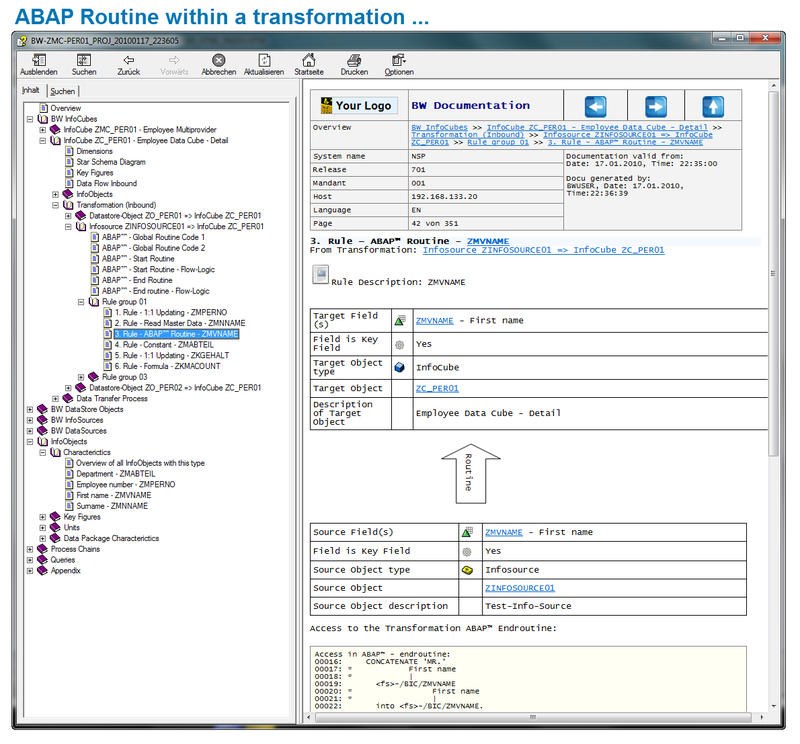 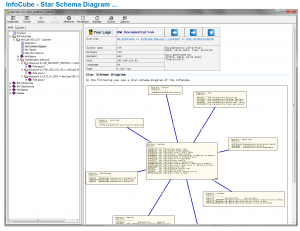 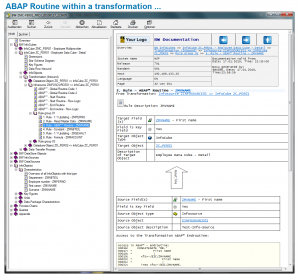 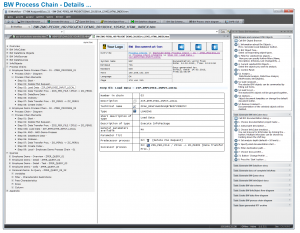 DataTransferProcess or InfoPackage) is also displayed in text / table format (with parent and child elements), so that details for each process chain step are visible. 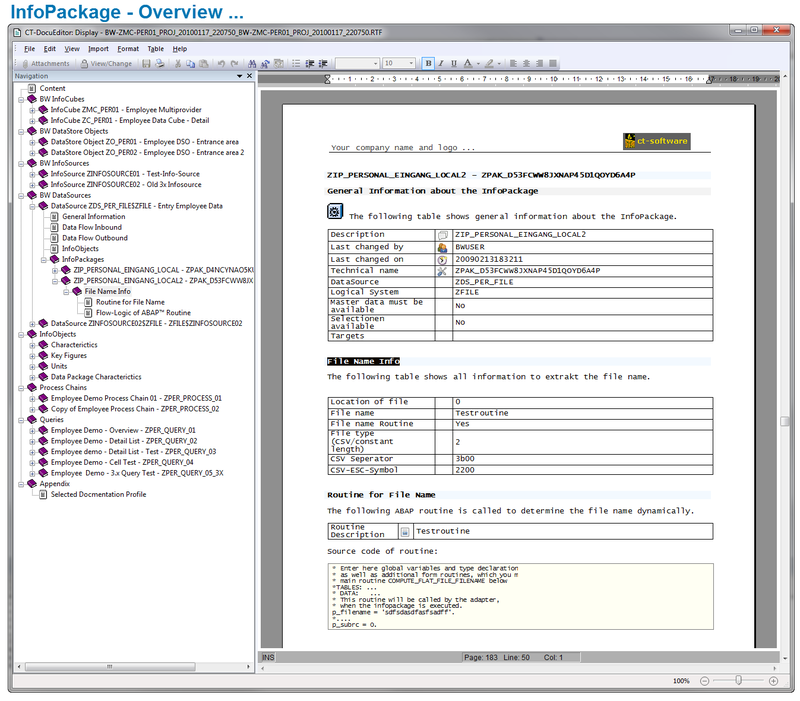 The CT-Module automatically numbers the steps in the table of contents (see screenshots).